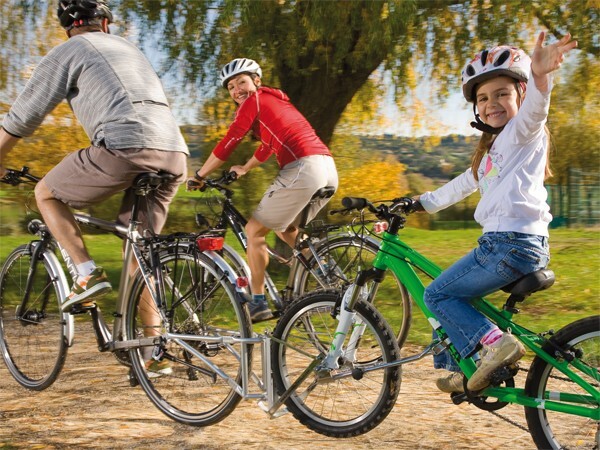 You can trail your kid's bike in the city and in crowded streets with the help of the FollowMe tandem coupler. You can release it again away from dangerous road traffic. This way your child can exercise and when it has tired you hitch the kid's bike to your own again with the FollowMe tandem coupler. Introduce your child slowly to driving a bike in road traffic, and arrive safely wherever you go. Which variety of the FollowMe tandem coupler do I need? Type A is the standard variety of the tandem coupler suitable for all bikes with 9 mm quick release on the rear axle. 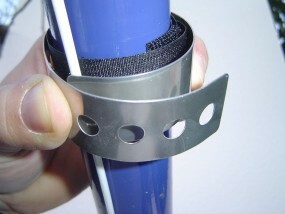 Notice: For kids' bikes with a hollow axle (like Early Rider and Woom) you need additionally this axle extension. In a one-time assembly, prepare the child and adult wheel and mount the hub and brackets. 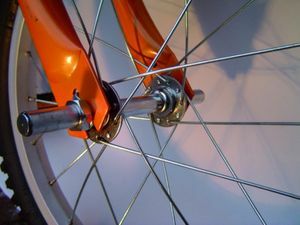 On the parent wheel using a quick-release fastener or appropriate axle adapters, on the child bike with a clamp on the lower tube. This fits all pipes and shapes. Then use the FollowMe coupling to connect a children's bike to your adult wheel - without tools. 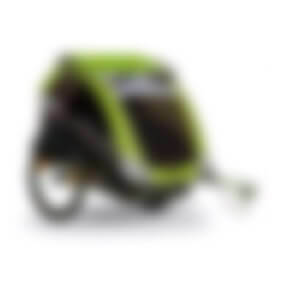 Neither children's trailer coupling nor bicycle stands interfere with this. 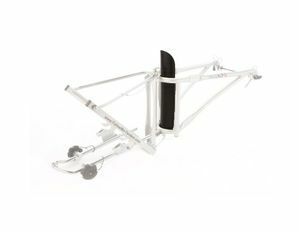 After use, if no child is docked, fold FollowMe and hang it on the luggage rack or saddle using a snap hook. For tours without children the complete FollowMe clutch is easily removed from the train. 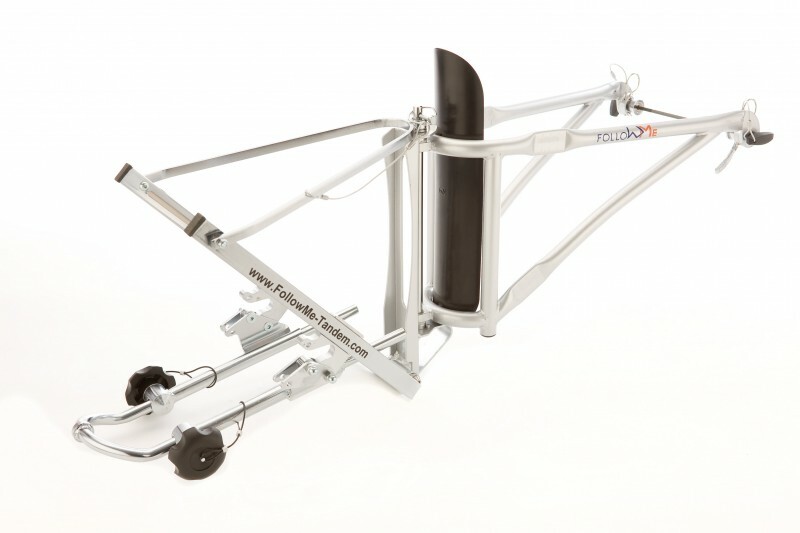 The two-point hanger at hub height offers you safety, comfort and stability, since no levers act as with conventional fixings on the seatpost. Cycling alone or being towed. - Your child always has his / her own bike. Rack load possible despite the coupler. 1 adapter of your choice for the train, suitable for bicycles with hollow axle and quick release in the rear wheel or hub gear shift. Kids bike: For all current sizes from 12“ – 20“ (age 3–9 yrs). Adult bike: For all 26“ and 28“ City-, Mountain- (also Fullies), racing and touring bikes with quick release wheel mount. 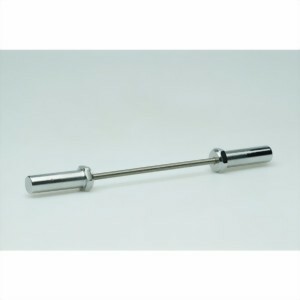 For bikes with solid axle or hub gear shift. 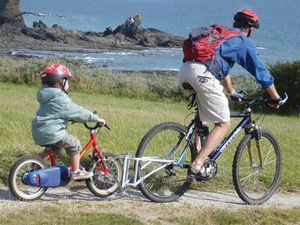 Additional load: Child seat, rack ad panniers are possible without limitations. 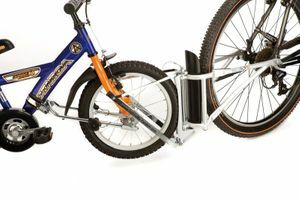 Additional parts: Additional mounting set to adapt another adult or kids bike is available. 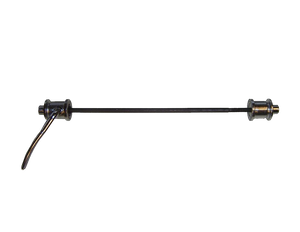 In case there is a trailer coupling mounted on the bike axle, this need not be removed to mount the FollowMe.